Lancaster – Is served by Junction 34 of the M6 which provides immediate access to Lancaster and onwards to Morecambe and the coastline. Junction 33 is ideal for South Lancaster and Lancaster University. Morecambe – Is easily reached from Junction 34, with only 5 miles between Lancaster and Morecambe. From the North, Junction 35 also provides an ideal route passing through Carnforth. 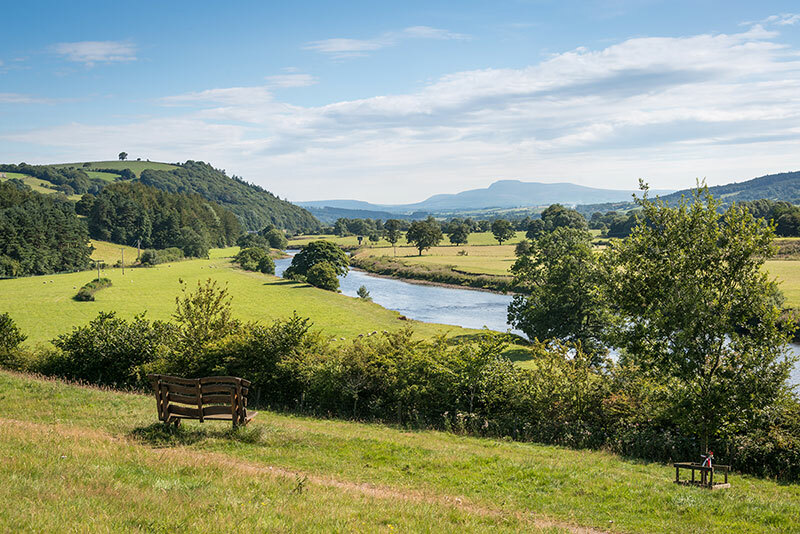 The Lune Valley & Forest of Bowland AONB – Is served by Junction 34 with immediate access to the villages at the heart of The Lune Valley. From the North, Junction 35 provides ideal access to Carnforth, the western edge of the valley. 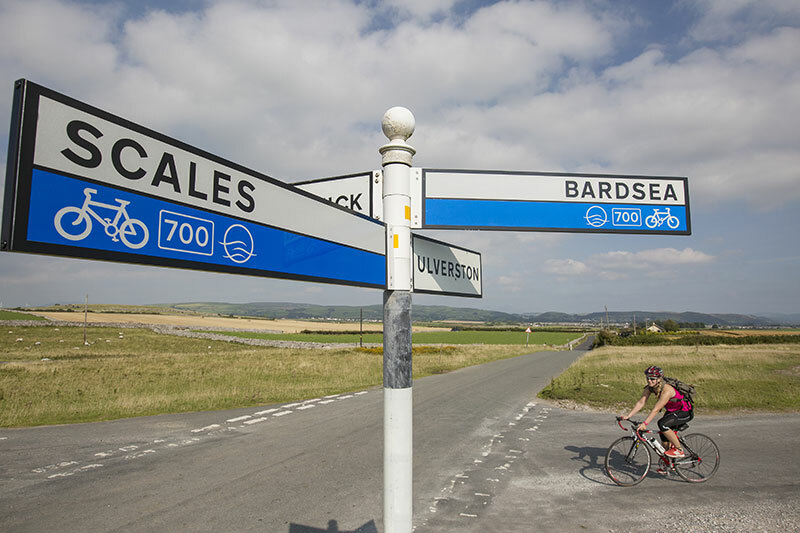 Furness Peninsula – leave the M6 at Junction 36 signposted Barrow A590. After approximately 3 miles, take the junction on the left signposted Barrow-in-Furness. Follow signs into Barrow. 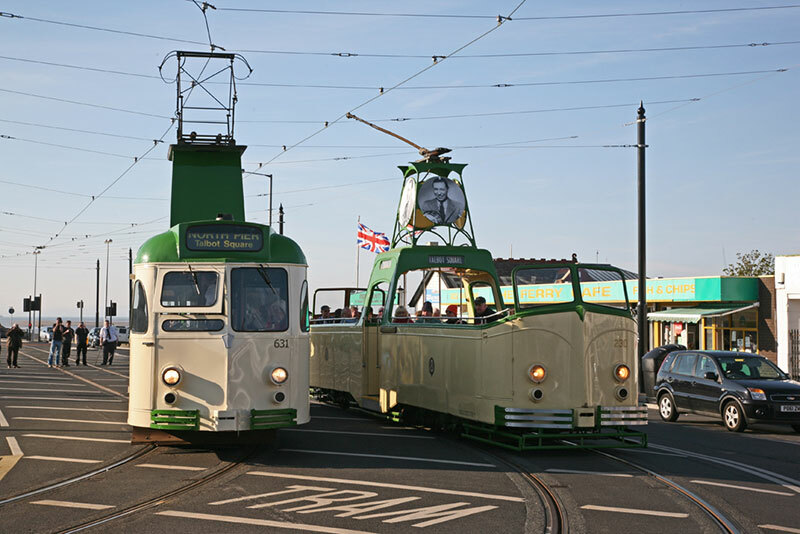 Fleetwood – At Junction 32 from the M6, take the M55 until approaching a roundabout, the A585 being the first exit. Follow until junction, turning left down Garstang New Road, follow through Thornton-Cleveleys to Fleetwood. By Train – Lancaster Railway Station is served by the West Coast Mainline with regular direct mainline Virgin services to London & South and Glasgow & North. Local services include regular service to Morecambe, Heysham, Carnforth, Arnside, Furness Peninsula, Fleetwood and Silverdale. The Furness Line, runs from Barrow-in-Furness to Ulverston and Grange-over-Sands, connecting with the West Coast Main Line at Carnforth. Along with the Cumbrian Coast Line, which runs north from Barrow to Carlisle, it is considered one of the most scenic routes in England. Lancaster Bus Station is a major interchange where national, regional and local connections are available. Major operations include Stagecoach and National Express.